OzHarvest and Virgin Mobile Australia are close to reaching their goal of delivering 400,000 meals to people in need. But they need your help. It’s simple. 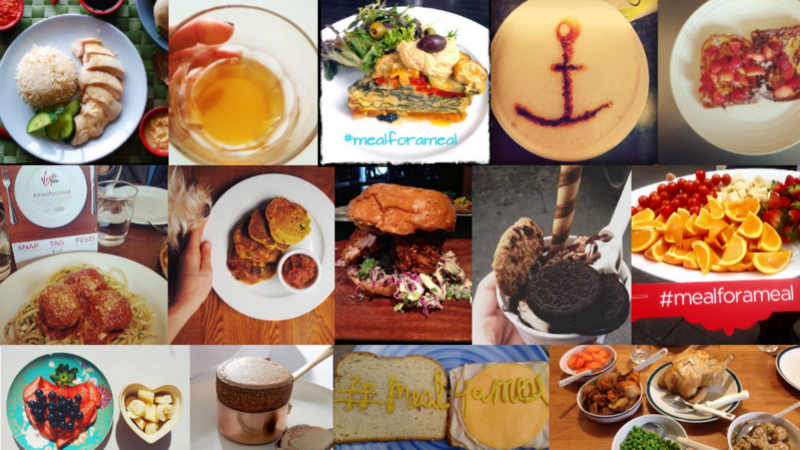 Next time you’re tempted to post a food snap to social media, think twice… Make sure it has #mealforameal attached. Two million Australians rely on food relief to survive, and yet every year Australia throws away over four million tonnes of perfectly good food. Last July, Virgin Mobile Australia teamed up with OzHarvest to address the problem – working together to change attitudes and help deliver meals to people in need. 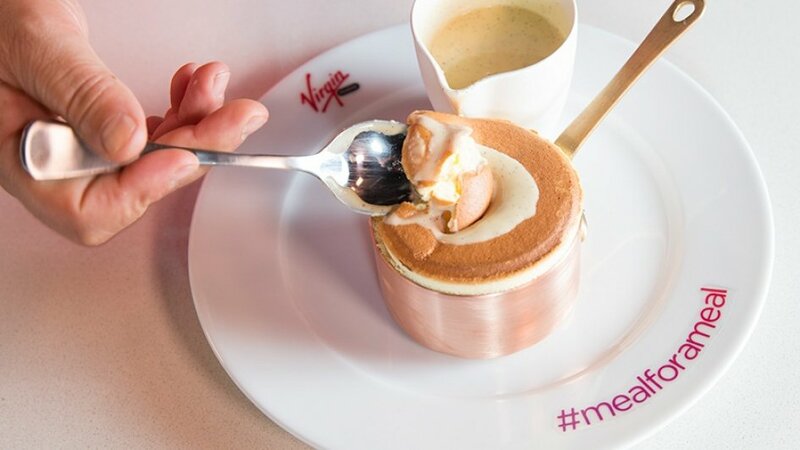 Joining of forces, they created #mealforameal – a campaign that donates a meal each time a food picture is posted to Instagram, Facebook or Twitter with the hashtag #mealforameal. It’s simple. It’s clever. And so far it has delivered over 270,000 meals to Australians in need of food relief. These results wouldn’t have been achievable without OzHarvest’s years of lobbying and shaping the Australian food charity industry. Founded in November 2004 by Ronni Kahn, OzHarvest is the only food rescue organisation in Australia collecting surplus food from all types of food providers – taking perfectly good food, which would otherwise be discarded, and distributing it to charities supporting the vulnerable in Sydney, Adelaide, Brisbane, Melbourne, Gold Coast and Newcastle. In 2005, Kahn, together with a team of pro-bono lawyers, lobbied Australian state governments to amend legislation to allow potential food donors to donate surplus food to charities. The amendment act was passed – ensuring surplus food could be donated to charitable causes without fear of liability. The impact of OzHarvest’s work is extensive. Not only do their food deliveries enable charitable organisations to provide a broad range of high quality food to people in need – they also enable these charities to redirect vital funding into education, rehabilitation and other programs. The OzHarvest model ensures that good food is eaten rather than going to landfill, and reduces expenditure associated with the disposal of excess food and food storage costs. OzHarvest are an official partner of the United Nations Environment Programme (UNEP) – recognised for their tremendous achievements, leadership in the sustainability space, and awareness-raising around the issues of global food wastage, food security and environmental sustainability. The goal of 400,000 meals is within arms reach. So tell your friends, spread the word and keep turning your food snaps into real meals for people in need using #mealforameal.